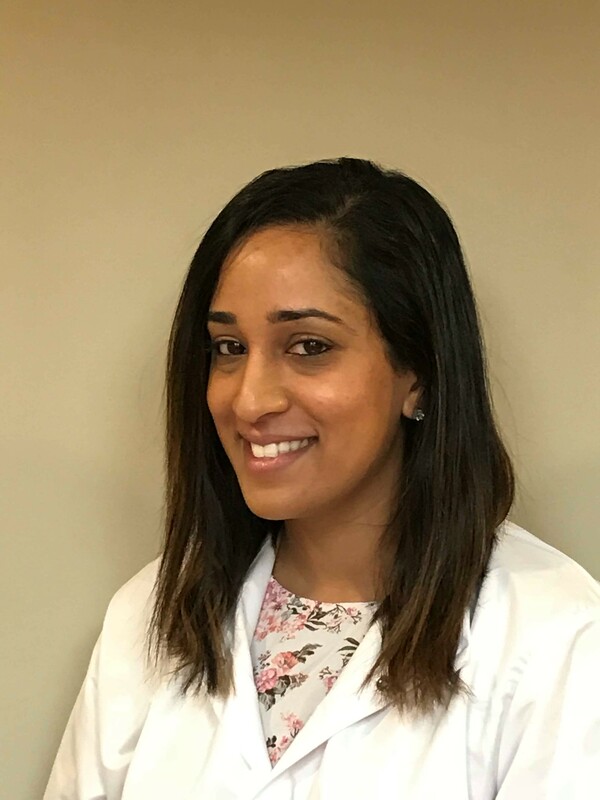 Dr. Patel attended college at Adelphi University in Garden City, NY and graduated in 2008 with her bachelor’s degree in biology She then moved on to Boston, MA where she earned her dental degree from Tufts University School of Dental Medicine in 2012. After dental school Dr. Patel ventured to NYU Lutheran Medical Center in Brooklyn, NY where she completed her 2-year Residency and served as chief resident acting as a guide to incoming residents. where she ran a private office near Philadelphia, PA. After living in the northeast her whole life, she decided it was time for a change! She made an exciting move down south to bright and sunny Florida where she worked in Tampa for two years and is now happy and settled in Melbourne, FL. Dr. Patel shares our values including the importance of providing great patient care. She treats all phases of general dentistry however she loves to focus on cosmetic dentistry. During her spare time, Dr. Patel loves to travel! Her favorite travel memory is a trip she shared with her husband last year to Thailand. When not busy touring the world, she enjoys spending time with her family and friends.